What is a good homeschool math curriculum? 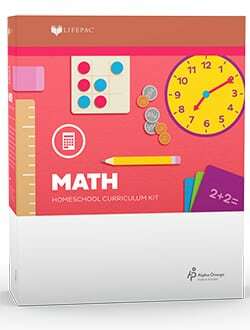 When you are looking for a complete mathematics program, then LIFEPAC Math Boxed Sets for K to 12 grade can work for you. Elementary grades focus on basic math skills such as counting, number relationships, number facts, place value, computational skills, and verbal problems. 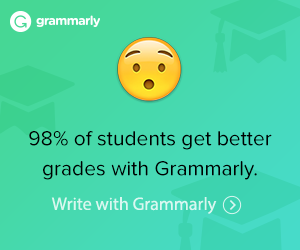 Middle school grades focus on numbers, operations, structures, geometry, applications, use of calculators, the metric system, and more. 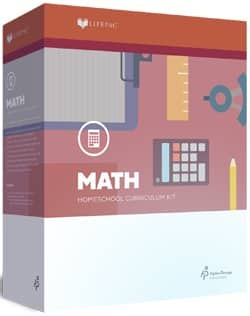 High school math follows the traditional math sequence: Algebra 1 in grade 9, Geometry in grade 10, Algebra 2 in grade 11, and Pre-Calculus, Advanced Math (including trigonometry, probability, and special functions) in grade 12. 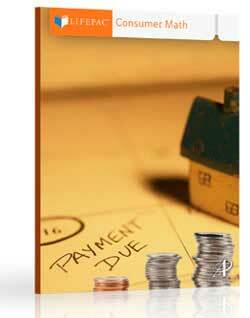 Emphasizes Mastery of Math Concepts—Teacher involvement is considered necessary since math builds on concepts. Learn math basics and concepts with drills, practice, and hands-on activities in LIFEPAC Mathematics. 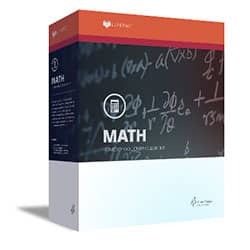 Each LIFEPAC Math Boxed Set for grades 2-12 is composed of ten LIFEPACs (consumable textbook/workbook combinations) and a Teacher’s guide for that grade. 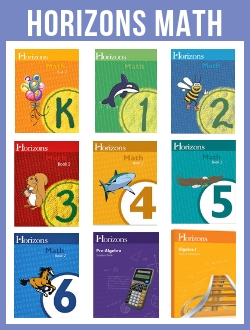 Kindergarten Math Sets have one teacher guide and two student books. 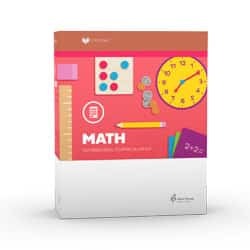 First-grade math sets have two teacher guides and ten student workbooks. 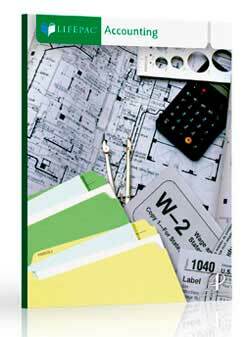 Each LIFEPAC student workbook includes the subject text, exercises, projects, review, and tests. 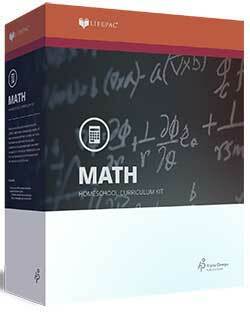 The Teacher’s Guide includes answers and solutions for math problems. 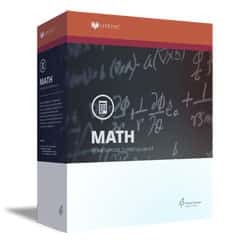 This is a Christian mastery-based math worktext curriculum.